Mac: If you frequently access the same System Preferences pane on your Mac, you can add a shortcut directly to your Dock. Here’s how. All of the default preference panes are located in /System/Library/PreferencePanes/, and you can get to that folder easily in Finder by typing Shift-Command-G to open the Go To Folder dialog and entering (or pasting) the above path into the field. 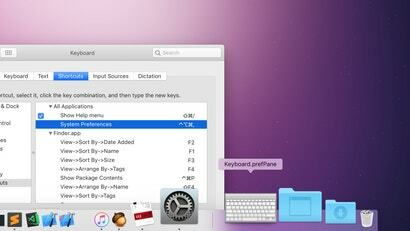 When you hit “Go”, you’ll see a list of all of the preference panes you’d otherwise find in System Preferences. Drag one to your Dock (on the right side, with files and folders), and presto! — a Preference Pane shortcut. 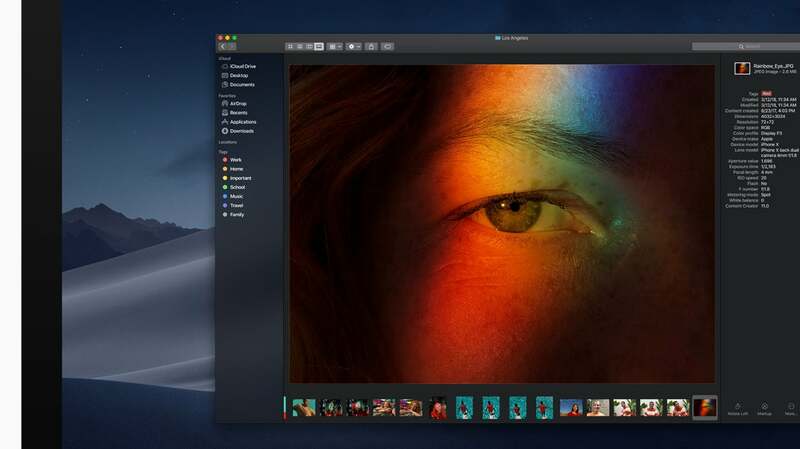 macOS Mojave is in public beta now and it has a lot of cool features that might not totally change the way you use your Mac, but will speed up parts of your workflow, help keep your files organised and make you smile with customisable touches. If you want to add shortcuts for third-party panes, those are found in your User Library folder: ~/Library/PreferencePanes, so just follow the above instructions and substitute that path in the Finder Go To Folder dialog. If you’ve been using a Mac for a while, you probably know that there’s more than one way to do anything — including accessing System Preferences. Head over to TidBITS to see the full rundown of all the quirky ways you can pull up your system’s settings.